A small galaxy in Virgo that I've never imaged before. 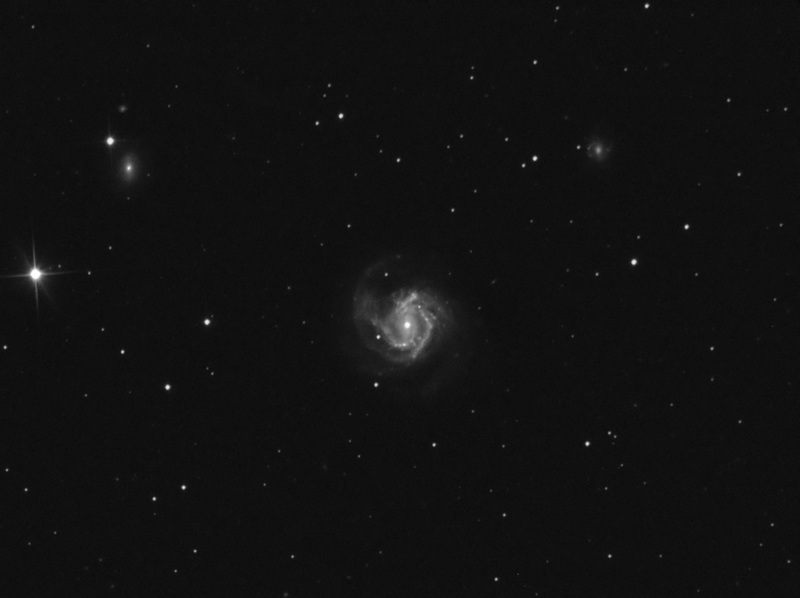 M61 is not a large target but sits in a nice field with NGC4301 and NGC4292. Only an hour or so of exposure - these Virgo galaxies are never in reach for very long in the UK, and M61 is even further south than the more popular members.